I am here in Clearwater Florida getting ready for the start of the 24 hour HUGE CRAFT day here at Home Shopping Network. I am just super excited about the WORLD LAUNCH of so many of my NEW products. Here is a view of a FEW of the items I will be selling and showing on air. 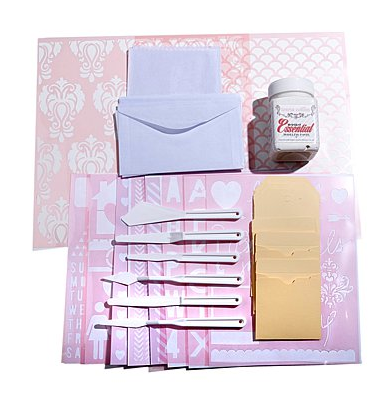 I am selling my PINK cute kit that has all my favorite adhesives all in ONE kit. I use mine every day and even travel with mine. 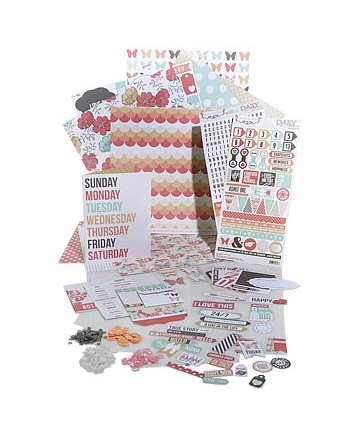 This is my DAILY STORIES paper collection with so many extra file folders, die cuts, 800 sequins, sticker sheets and MORE. 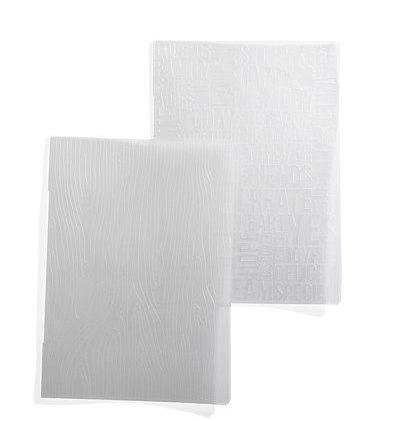 This is the debut of this paper collection for HSN. This is my current #1 selling paper collection collection. This is the WORLD LAUNCH and TV debut of my mixed media set of ALL of my stencils. Yes, 12x12 and 8.5 x 11stencils. That is 11 total with the envelopes, glassine, pocket folders, manila folders, palette knifes and my favorite modeling paste. This is a huge selection of everything you need. So addicted to all of these. This is SO over the top exciting. If you want your own TC cut and emboss machine. Well, this deal is going to amaze you. You get my machine (that I use every single day!!!) 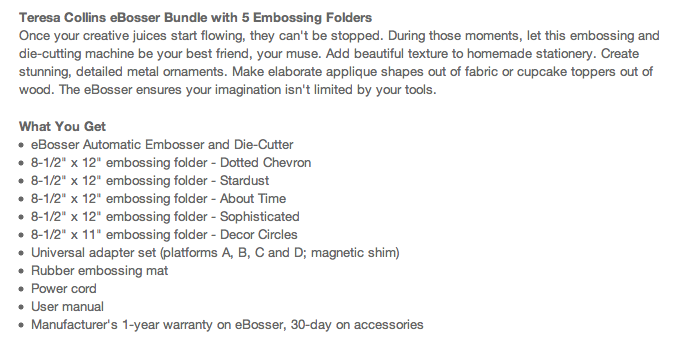 with FIVE yes, FIVE embossing folders. 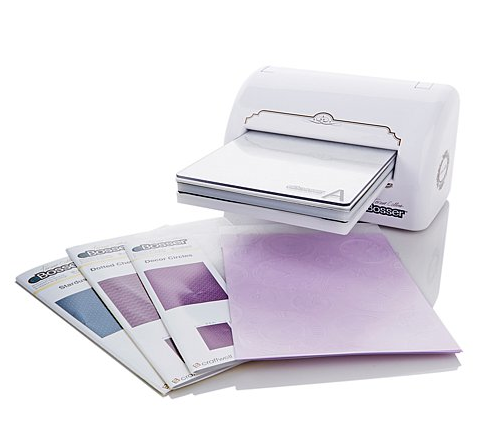 These folders are the largest in the industry. I love them!!!! I have designed a huge collection of them. 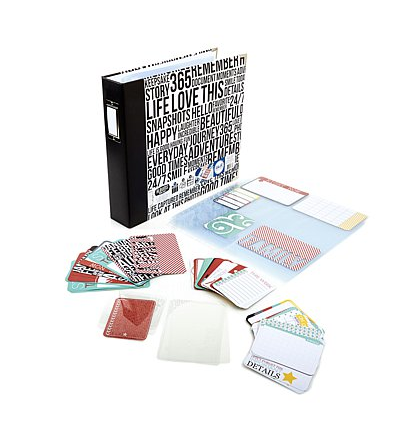 I am OVER THE MOON excited about the HSN debut of my BRAND NEW TC albums and Albums Made Easy Card sets. These are truly my all time favorite albums and I am honored to be asked to partner with We R Memory Keepers. This set is the "QUOTED." 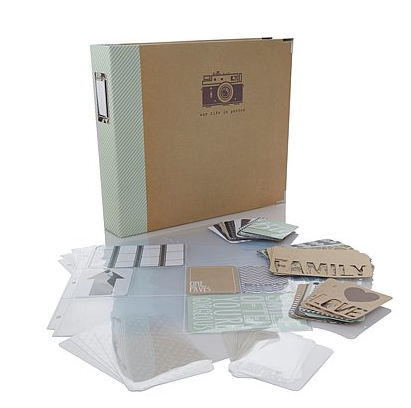 You get clear transparency cards in both 3x4, 4x6, and glittered cards in both sizes along with die cuts and speciality cards in both- in ALL of the following albums and sets. They are giving you extra page protectors as well. These albums are hard to find and sold out directly from the WRMK. This TC and Album Card set is HELLO LIFE. I am in love with this one too. This is the ARCHIVED album and card set. I have a feeling this may be my pick for anything Disney and or travel too. This is a kit of all kits!!!! 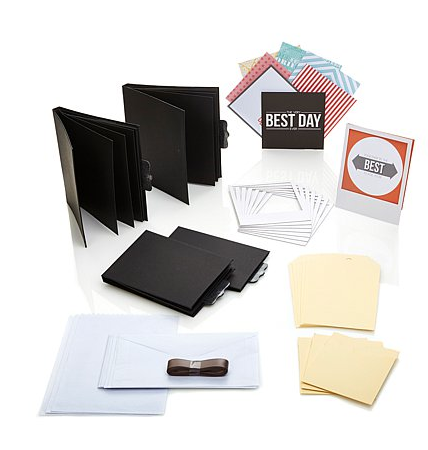 My flip books in both small and large, instagram banner kit, and my mixed media card, tags and envelope kit. 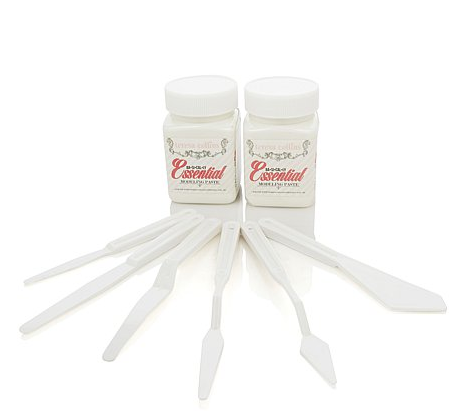 You can also get my modeling paste and palette knifes as a kit. Oh my.... this is going to be amazing. This is my fourth album card and album set.... SNAPSHOTS. Please watch me on HSN to see all of these yourself. and able to debut the things that I have designed, use and love so much!!!! I will be on at 6am EST, 10:00am EST, 3:00 pm EST and WATCH for other shows that may be added. You can follow me on instagram or facebook for the updates. Yaaa I can't wait. I love love love your products. OH let me just tell you I made 4 layouts with the Daily Stories line and just love it. I think I"ll be getting more. I just love the colors and the texture of the paper. Good Luck on HSN - you will rock it!!! 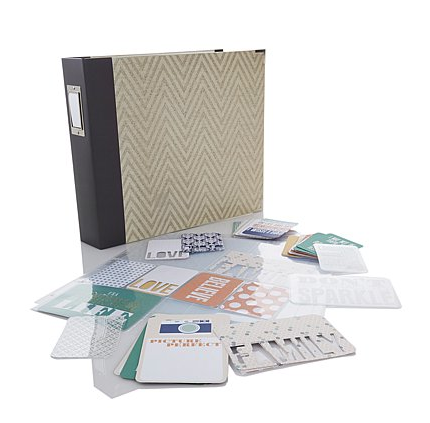 I too, love your products and just ordered your Embosser, new folders and 2 of your Daily Stories...I am so excited and am looking forward to seeing you on HSN, you are a delight! Saw you at the end of your 10 am hour, and you looked gorgeous! You do such a great job! Thank you from all of us crafters worldwide!! Great job today!! I picked up your adhesive kit. Such a great deal! !